Australia is an island nation moving 98% of our trade by sea. Almost everything Australians use in daily life and business has come through a Port. This means the cost of living is lower the more connected and efficient Ports are. We are also tourism gateways with over 1 million cruise passengers transiting through our Ports every year. Being the physical center of the economy means that healthy Ports promote a healthy economy, more jobs and more wealth for Australians. 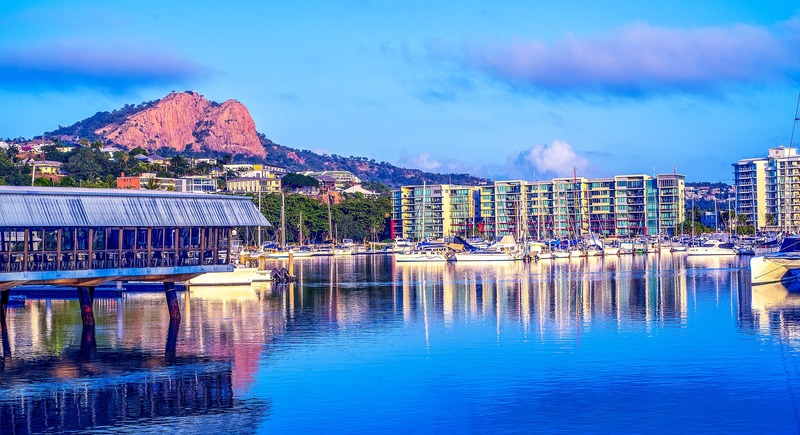 Many of Australia’s cities and towns are built around Ports. We have been actively working with generations of Australians to improve these communities that Ports live in and work with. 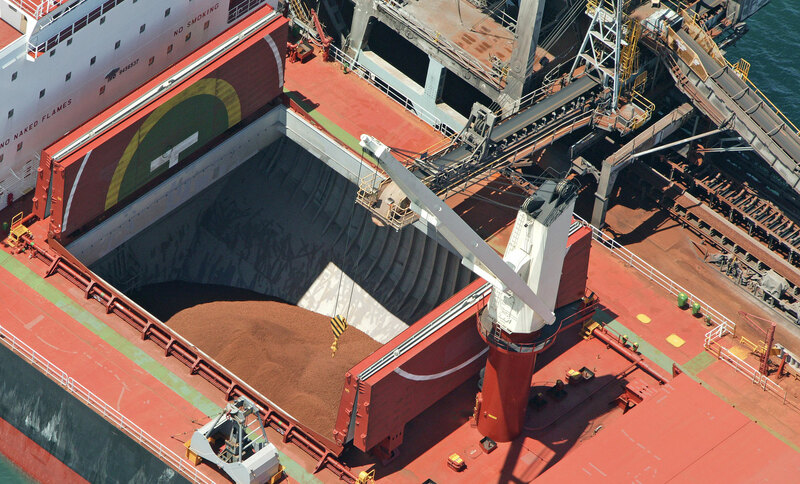 Australia’s Ports look after the environment they work in. 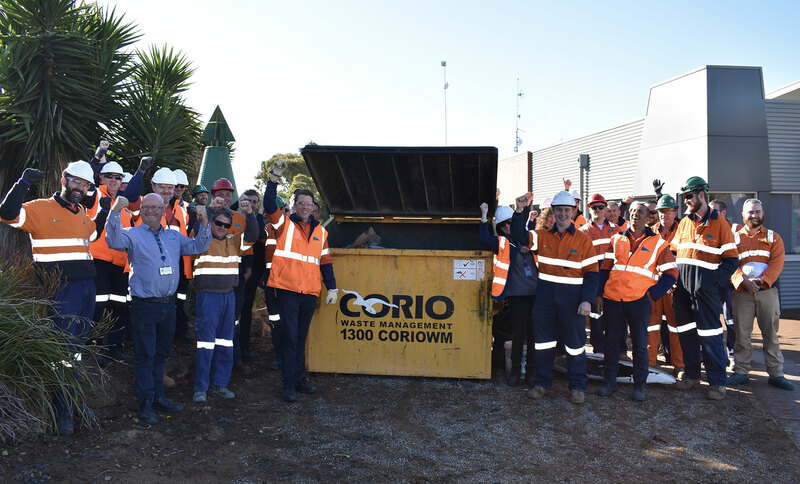 There are hundreds of projects at Ports around the country working to improve the environment and daily lives of Australians. 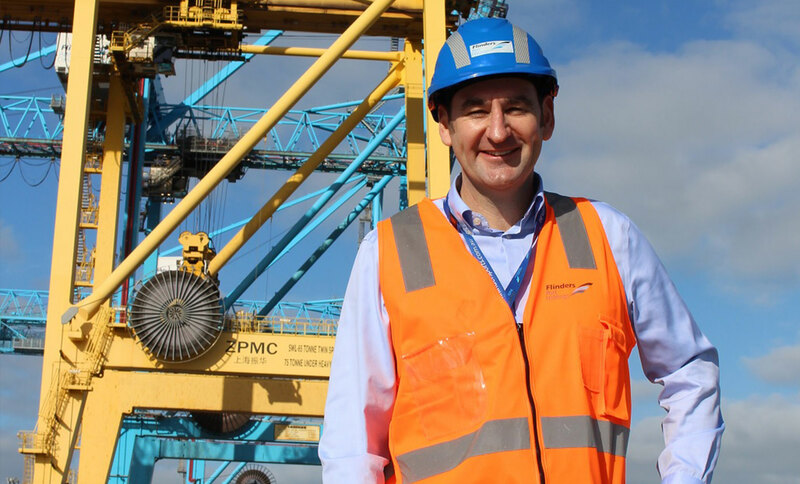 Ports Australia is a member of the World Ports Sustainability Program making us part of the global effort working towards the United Nations Goals. 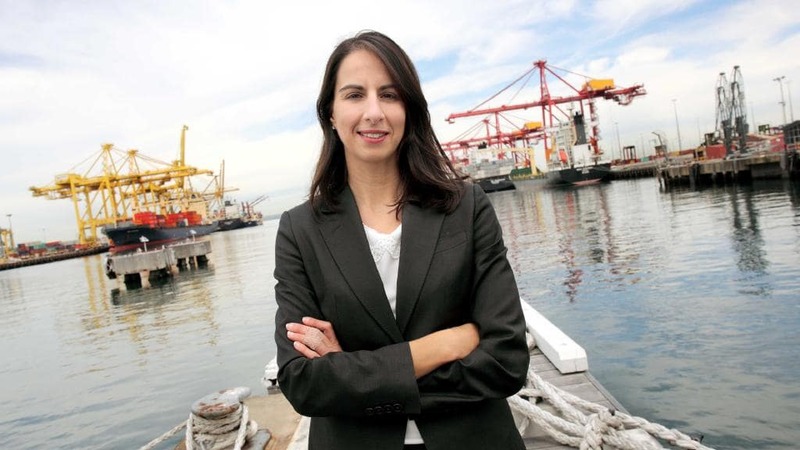 NSW Ports CEO Makia Calfas is recognised at the National Infrastructure Awards for her leadership in the sector. Townville will host Australia's first Business and Operational Conference.